THIS MONTH I was pleased to attend the Prospectors & Developers Association of Canada (PDAC) conference in Toronto, writes Frank Holmes at US Global Investors. PDAC is one of the largest mining conferences in the world. 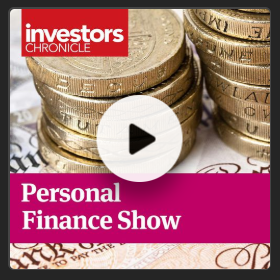 More than 25,000 people turned out this year, many of them selling equipment services, exhibiting securities and investments, making presentations and much more. As was the case at the BMO Global Metals & Mining Conference a week earlier, one of the dominant thoughts on everyone's minds was Barrick Gold's $17.8 billion hostile takeover of its longtime rival Newmont Mining. Last week we learned that, after both parties spoke with top shareholders, the bid fell through. But rather than continuing to duke it out in the capital markets, the two mining giants will instead be entering into a joint venture (JV) in Nevada. The JV will combine significant deposits and mines, processing facilities and infrastructure to unlock significant synergies. As a standalone company, the Nevada complex will be the world's single-largest gold producing operations, according to equity research firm GMP Securities. Nevada, by the way, is the top gold-producing state in the US, responsible for nearly three quarters of annual output. 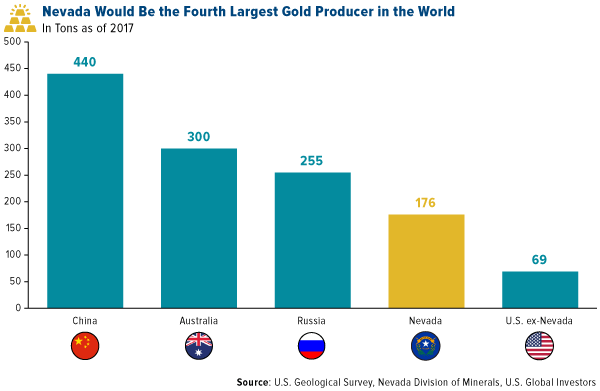 If it were its own country, Nevada would be the fourth largest gold producer in the world, thanks to its prolific Carlin Trend deposits. It's within these monumental goldfields that the Barrick-Newmont JV will be operating, with control over as many as three Tier 1 mines, or those that typically produce 500,000 ounces of gold or more annually. That is significant. The JV ownership will be 61.5% Barrick and 38.5% Newmont, with Barrick acting as the main operator. The board will consist of three Barrick representatives and two Newmont representatives. What's really exciting, I think, is that the synergies are projected to come partly from optimized mining and processing and partly from supply chain and indirect costs. The company is expected to become the "Walmart" of the mining world, with the muscle to negotiate better prices on tractors, haulers and other equipment. The synergies are estimated to help save as much as $500 million in the first five years alone, according to GMP, but I believe it could be much more than that. It's hard not to see this as positive for the capital markets. The Barrick-Newmont JV is about trying to drive down costs in order to sustain the overall production profiles of these two mega gold miners. The Barrick-Newmont deal is just the latest in what I believe is an ongoing trend of industry consolidation as well as rising exploration budgets. Barrick purchased London-based Randgold Resources back in September, while Newmont is working on a merger with Goldcorp. Australia's Newcrest Mining just bought a majority interest in Imperial Metals' Red Chris copper and gold mine, located in British Columbia, Canada, and is now in the process of inking a $65 million JV deal with Greatland Gold. Exploration budgets are also finally starting to climb, another sign of increased confidence in future prices. According to S&P Global Market Intelligence's just-released "World Exploration Trends 2018," budgets increased for the second straight year in 2018 to $10.1 billion. 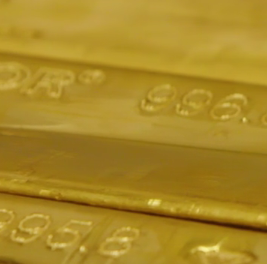 Roughly half of that, or $4.85 billion, was spent on gold exploration. 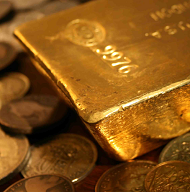 What all of this means is that now might be the time to consider investing in gold miners. 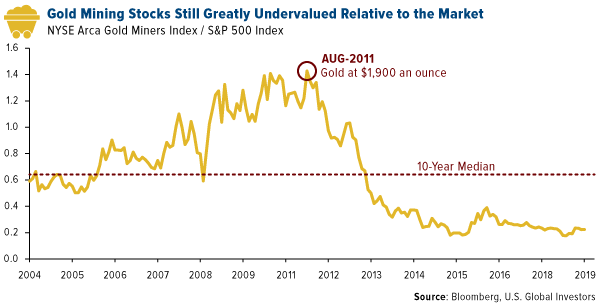 In the years since the price of gold peaked in 2011, producers and explorers slashed budgets to keep their powder dry. We're finally starting to see them deploy some of that capital. 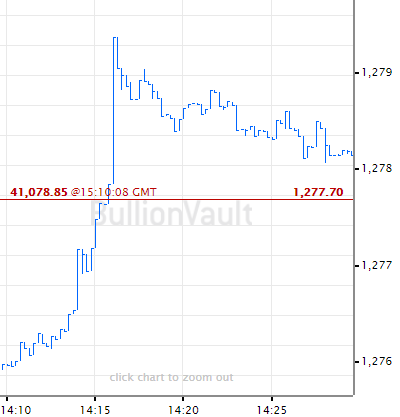 It's not hard to make the case that they seem to be acting on the knowledge, or at least a strong hunch, that metal prices are set to head higher.